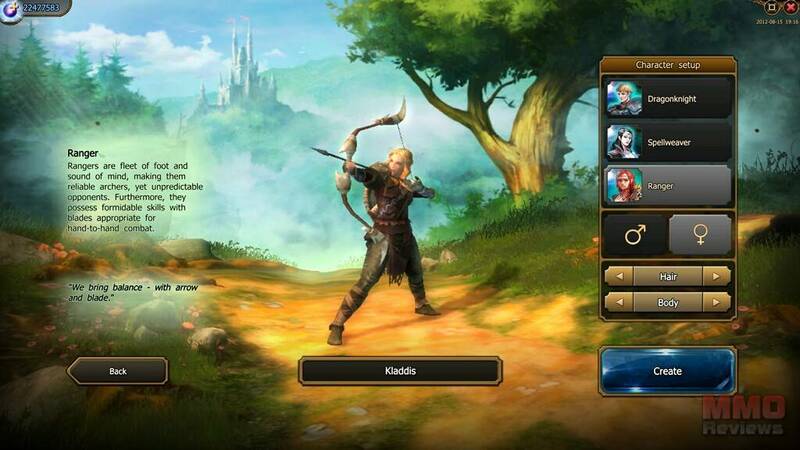 Drakensang Online is a free to play hack & slash online browser-based game with extraordinary 3D graphics and effects. Across a vast range of landscapes, through treacherous swamps, forests, caves and cities, players must wage war against dragons, witches and monsters, drawing upon an impressive armory of weapons and a bewildering array of magic and spells at disposal. In this mystical world full of wonder and peril, long-forgotten creatures have started to re-emerge from the shadows of history. After witnessing the rise of humans, these creatures were pushed to the brink of extinction and forced into hiding. Their world crumbled and a new empire was born. Yet time has broken the new order that was meant to last for an eternity, and dark minions have gathered their strength and unleashed humanity's oldest foe: The dragon. Filled with a terrifying wrath built up over centuries, the dragon and its followers now wage a brutal war on the world. A deadly new era is dawning and humanity needs a new kind of hero to fight for the very survival of mankind. They are excellent ranged fighters. They use their mana to control the elements of fire, ice and lighting and manifest their spiritual powers by invoking mysterious spells. A spellweaver may be easy to disable in close combat but they're not easy to catch. They teleport out of the way of danger. Dragonknights are highly skilled in hand-to-hand combat, and are capable of channeling their pent-up anger to invoke special skills and make powerful attacks. That's why the longer they stay in battle, the more dangerous they become. This game is pay to win. Forget PvP in it if you want to play it for free. ludzie,kto wie jak łatwo zdobyć mroczne monety ?? ?